The holiday season provides plenty of great times to sit down and have a few drinks with your friends and family. But while it is fun to let go and celebrate, it is important to remember to do so responsibly. 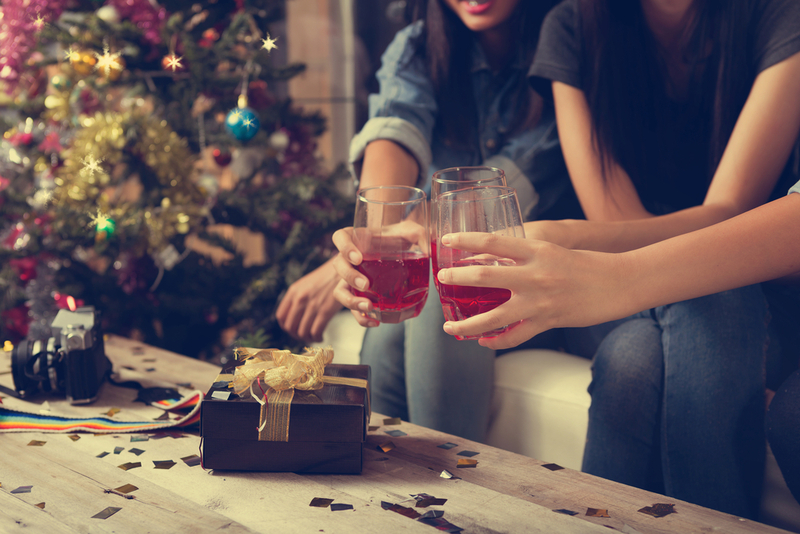 Drunk driving is a dangerous occurrence, and 43 percent of driving fatalities on Christmas day are alcohol related, and it is even worse over New Year’s. Designated drivers only work if the designated driver stays sober, so only go with this method if you know that there is someone that you will be with who you can absolutely trust to abstain from alcohol for the night. If they are not 100 percent sure that they can, go with a different solution. The bottom line is, if you think that there is even a remote chance that you will be drinking while you are out, you should not drive. Whether you walk, get the bus, get the train, or call a taxi, just make sure that you or anyone else who is intoxicated will not get behind the wheel. Remember that any amount of alcohol in your bloodstream is still drunk driving. Do not think that you will be ok because you only had one drink. If you have something to drink, do not drive home. Better to be safe than sorry. It bears emphasizing, because it is the most important factor in all of this. Drunk adults are rarely responsible adults, so make all of the necessary plans before you even go out for the night. Remember that you can be the one to prevent drunk driving, whether it is preventing yourself or your friends from getting behind the wheel intoxicated, remember that lives are on the line. If you are responsible, you can still have fun, and there is far less of a chance of an accident ruining your holidays. Defensivedriving.com has a ShopperApproved rating of 4.7 based on 81173 ratings and reviews.